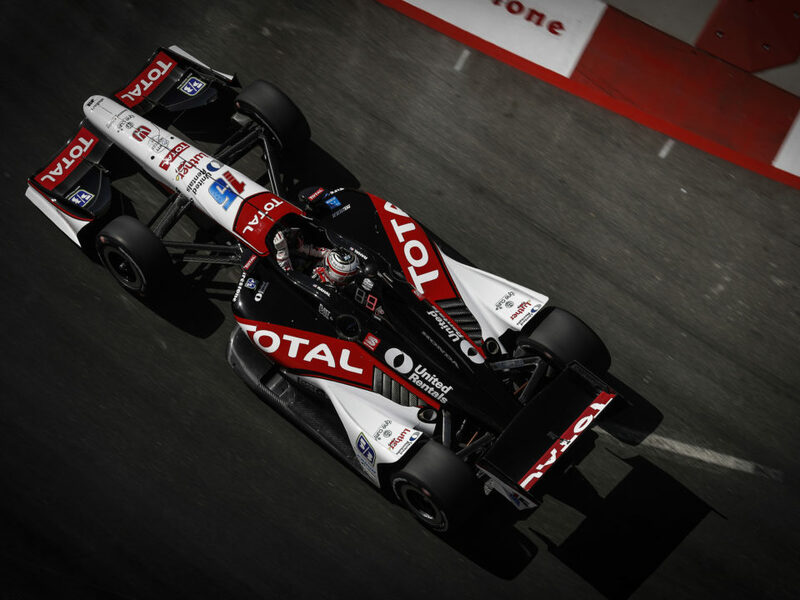 FAST FACTS: Will be his ninth Champ or Indy car race here, 10th overall, and third with RLL. In 2014, he finished seventh after struggling in practice and qualifying 23rd. In 2013, he finished second after starting 11th. In 2012, he qualified 15th for SCCGR, started 8th due to penalties to Chevy-powered teams, ran as high as fourth but finished 24th due to contact with Marco Andretti. In 2011, he qualified 16th for SCCGR and finished 13th. In 2010 he started and finished 22nd for Sarah Fisher Racing after contact. In 2009, he started seventh and finished 12th for NHLR. In 2008 he started ninth and had a podium in sight when he was alongside third place but contact during this pass led to a 13th place finish. Started fifth in 2007 but the pit strategy of others and slow fuel flow related to teething problems for the all-new Panoz Champ Car on two stops limited his finish to eighth place. In the 2006 Champ Car Atlantic Series race here he started seventh and finished fifth. 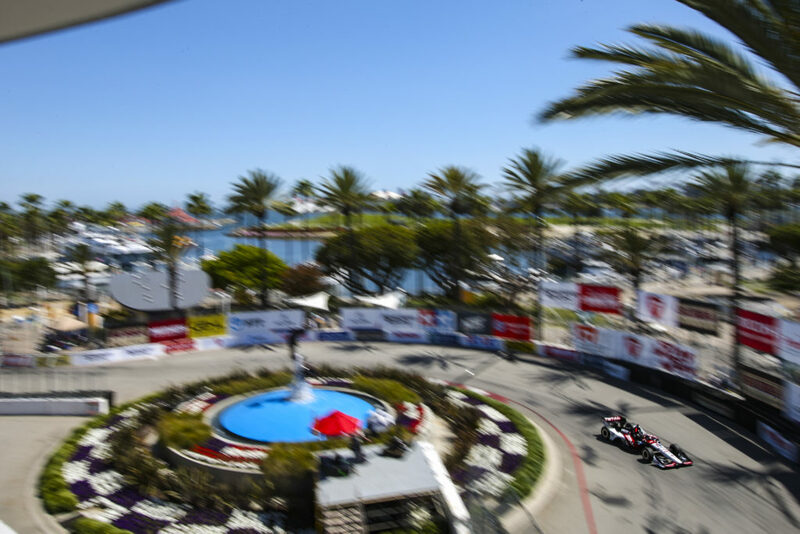 3 POLES, 6 PODIUMS FOR RLL IN 15 INDY CAR RACES AT LONG BEACH: This will mark the fourth time for RLL to compete in the Indy car race at Long Beach since 2003 when Michel Jourdain, Jr. won pole, led a race high 48 laps and was in the lead when his car stuck in gear on his final stop with seven laps to go and ultimately retired in 15th place. 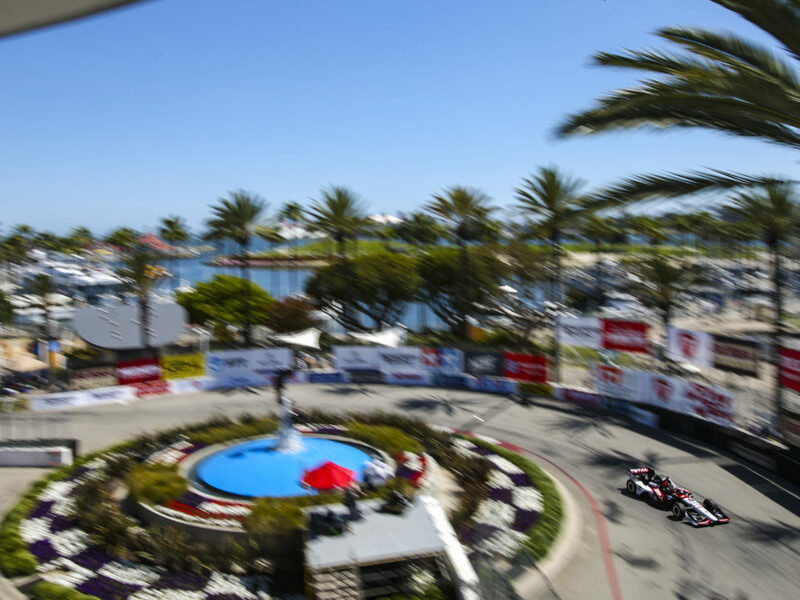 In their 15 previous Indy car races in Long Beach, the team entered 26 cars for drivers such as Bobby Rahal (1992-1998), Mike Groff (1994), Raul Boesel (1995), Bryan Herta (1996-1999), Max Papis (1999-2001), Kenny Brack (2000-2001), Jimmy Vasser (2002), Jourdain (2002-2003), Takuma Sato (2012), Graham Rahal (2013-2014), James Jakes (2013) and Oriol Servia (2014). 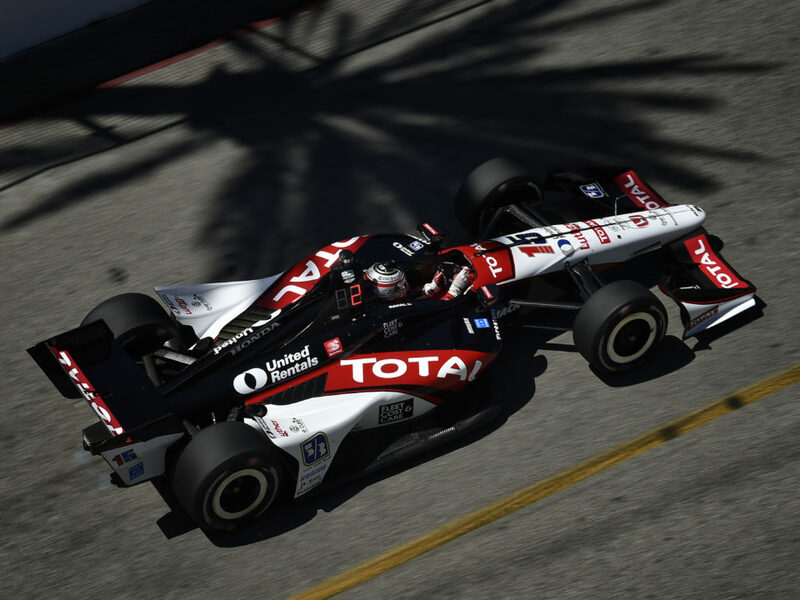 In total, the team won three poles (Herta 1998, Vasser 2002, Jourdain, Jr. 2003); made five front row starts including an all-Team Rahal front row in 1998 (2nd – Rahal 1998, Brack 2001); earned their best finish of second place four times (Rahal 1992-1993, Vasser 2002, G. Rahal 2013) and earned six podiums (3rd – Herta 1998-1999). 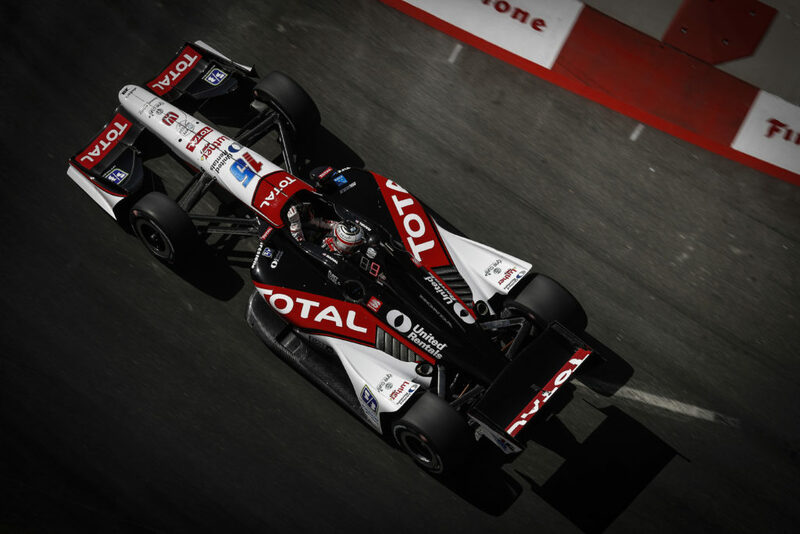 Last year in Long Beach, Rahal finished seventh after struggles in practice led to a 23rd place start. 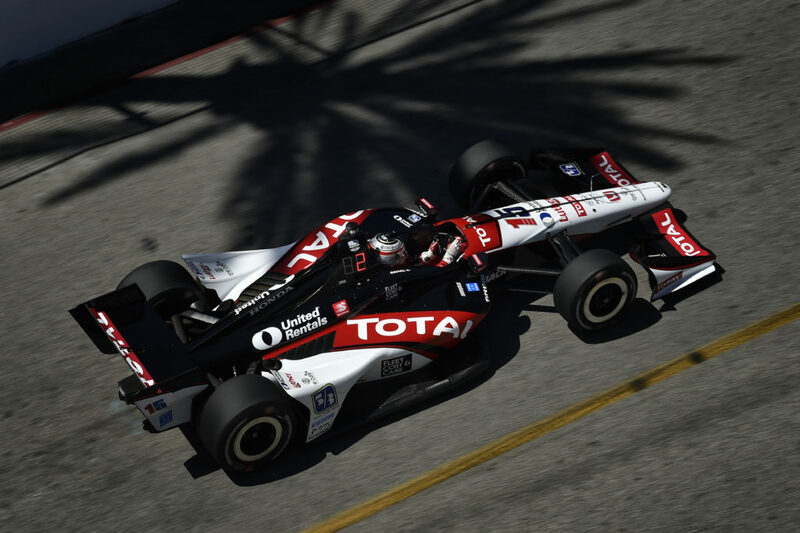 Oriol Servia qualified 12th but contact with Conway and Andretti broke two different front wings in the race and he soldiered on to finish 13th. NEXT UP: Race day warm-up will take place tomorrow from 10:00-10:30 a.m. PT. 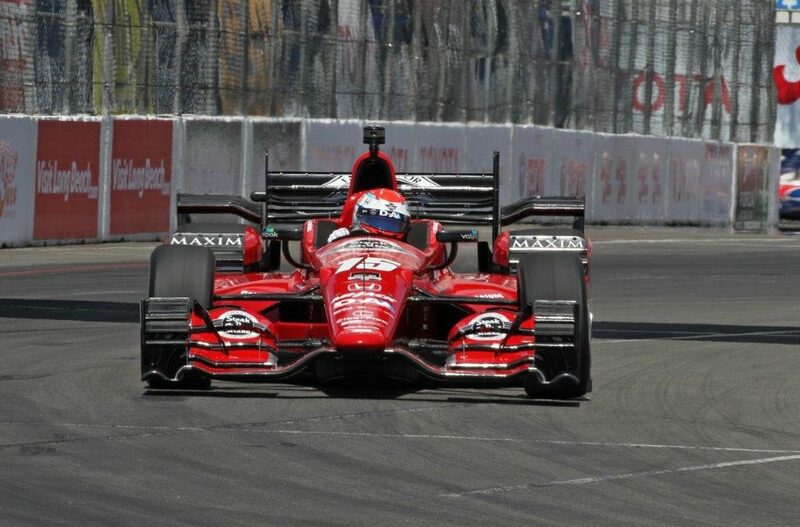 The Toyota Grand Prix of Long Beach will be televised live on NBCSN at 4:00 PM ET Sunday, April 19.